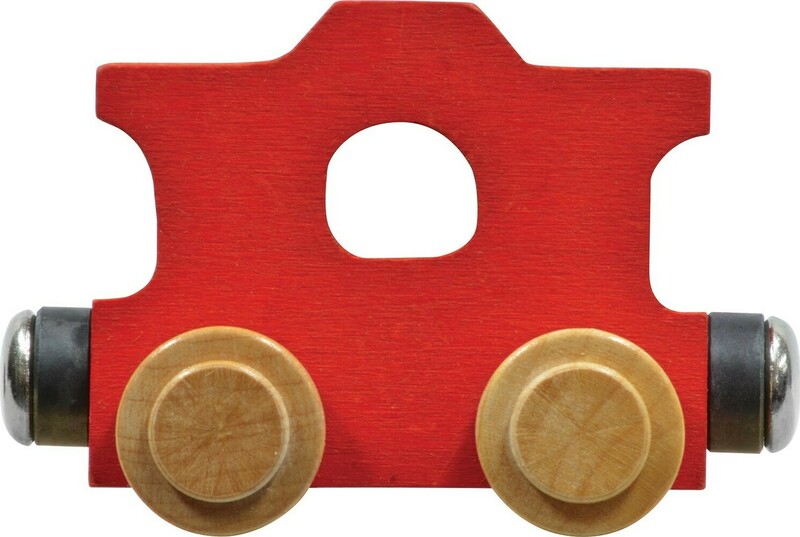 NameTrains Accessory Vehicle. 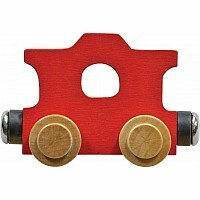 Complete your train with our little red caboose. Non-toxic color and finish, for ages 3 and up.